One of UK’s premier beauty trade events – The Olympia Beauty Show – returns to the Olympia Grand, London in 2017, on Sunday 1st and Monday 2nd October 2017, offering therapists, salon and Spa managers / owners, make up artists, hairdressers, nail technicians and students the best in professional beauty, nails, tanning and complementary therapies.Firmly established as the key event in the UK beauty calendar, the Olympia Beauty Show 2017 will not only showcase the latest product launches, treatment innovations and training developments, but will give visitors the opportunity to learn from some of worlds leading beauty educators and business experts on four live stages. Bringing the beauty industry together for a 13th consecutive year, Olympia London is the perfect stage for this prestigious two-day event. 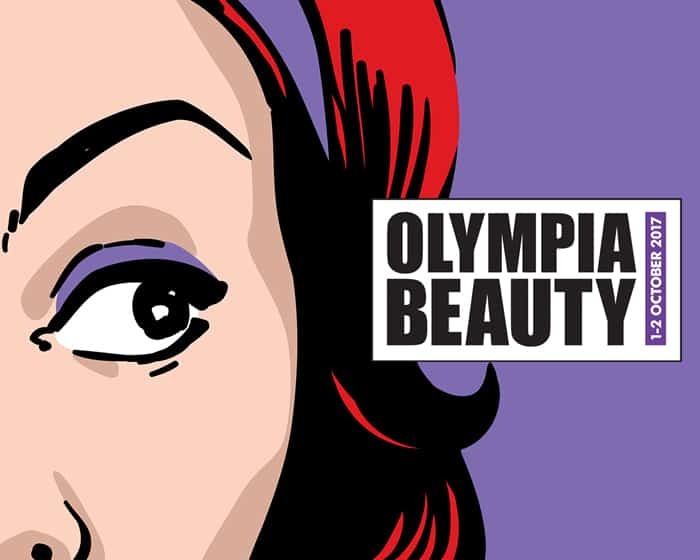 Network with the beauty elite and experience the latest services and treatments that could redefine your business for the coming year – professionals from within the industry will see numerous benefits to attending Olympia Beauty 2017. The event is strictly trade-only, open to Salon and Spa Owners and Managers, mobile beauty technicians and make up artists, beauty therapists, nail technicians, hairdressers and beauty students, alongside those in the holistic therapies and complementary therapies sector. Sunday 1 October (10am-6pm) and Monday 2 October (10am-5pm) at London’s Olympia Exhibition Centre.